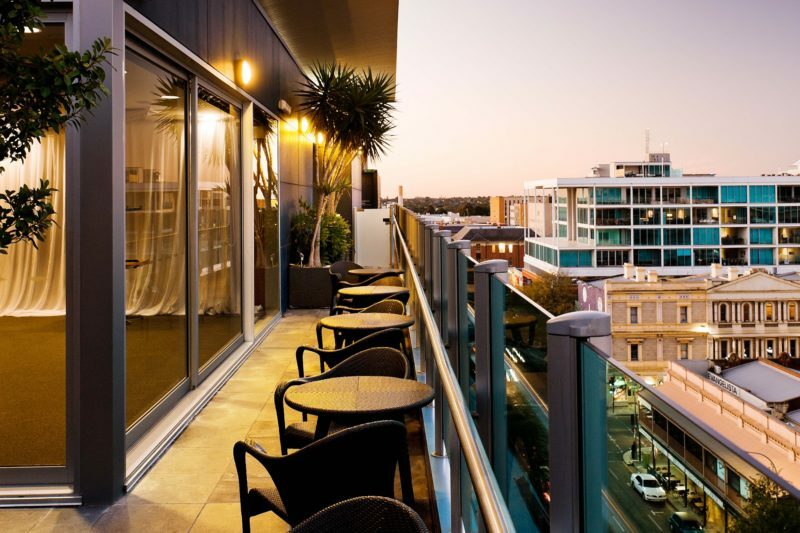 The award-winning 4.5-star Majestic Roof Garden Hotel is only metres from the bars, restaurants and shopping of Rundle Street and guests have access to the rooftop garden with panoramic views of the Adelaide Hills and East End. 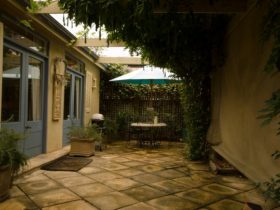 It is a 5-minute walk from Rundle Mall and 10 minutes from the Art Gallery, Adelaide University and Museum. 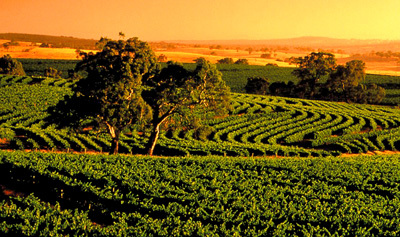 Adelaide Convention Centre, National Wine Museum and Adelaide Zoo are 20 minutes away. Each guest room has luxurious bathrooms, individually controlled reverse cycle air conditioning, LCD televisions, on demand movies, complimentary and unlimited Wi-Fi internet access and direct dial telephones. In the Superior and Balcony rooms you can relax in the bath while watching television through the Japanese inspired sliding screens. Culshaw’s Restaurant Head Chef Matthew Inkley sources the finest seasonal South Australian produce and native Australian ingredients to create a fresh and modern Australian menu. This is complimented by our 100 per cent South Australian wine list. Our Classic rooms are open plan with luxurious king size pillow top bedding and a modern ensuite including shower. We provide complimentary unlimited WiFi and broadband and a 42 inch LCD television with access to Foxtel and on-demand movies. 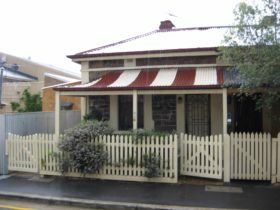 All rooms have modern amenities including a full working desk, reverse cycle air conditioning, safe, tea and coffee making facilities and a South Australian focused mini bar. Balconies and accessible rooms are available upon request. Our modern Superior rooms incorporate a Japanese-inspired sliding door which opens the bathroom to the bedroom to complement the open plan living area. 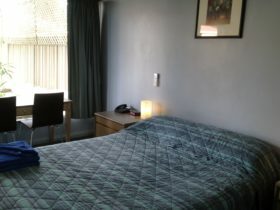 Each room has luxurious king size pillow top bedding and ensuite including shower and deep bath. 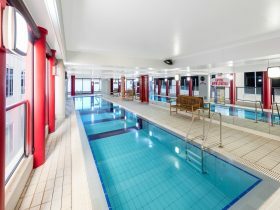 We provide complimentary unlimited WiFi and broadband and a 42 inch LCD television with access to Foxtel and on-demand movies. 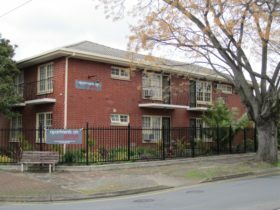 All rooms have modern amenities including a full working desk, reverse cycle air conditioning, safe, tea and coffee making facilities and a South Australian focused mini bar. The essence of comfort and style, our Majestic Suites have all the intimacy of a suite with the convenience of an apartment. Each boasts a separate living area, bedroom with king bed, bathroom with separate shower and spa and kitchenette. We provide complimentary unlimited WiFi and broadband and a 42 inch LCD television with access to Foxtel and on-demand movies. 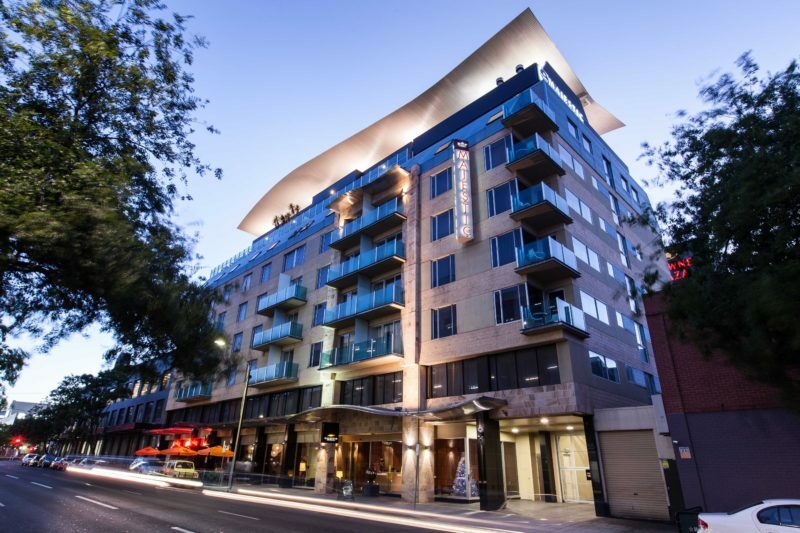 All rooms have modern amenities including a full working desk, reverse cycle air conditioning, safe, tea and coffee making facilities and balcony overlooking the East End of Adelaide. Our Majestic Balcony rooms incorporate a Japanese-inspired sliding door which opens the bathroom to the bedroom to complement the open plan living area. Each room has luxurious king size pillow top bedding and ensuite including shower and deep bath along with an East facing balcony. 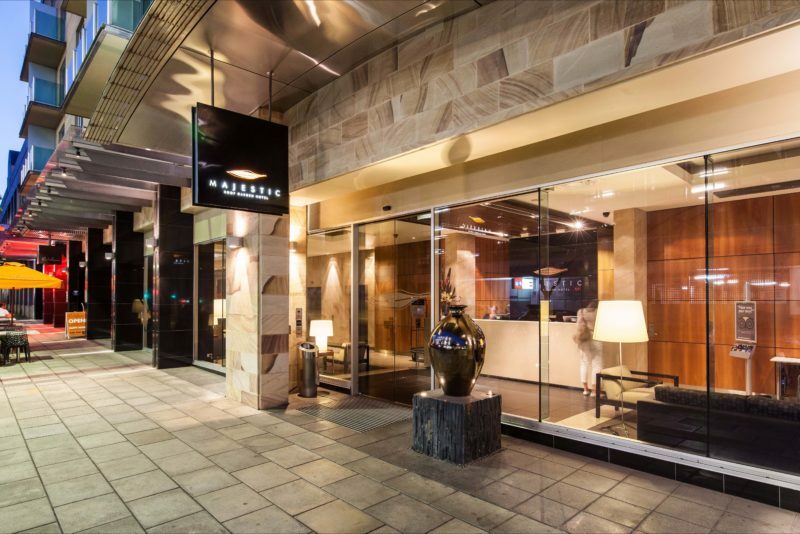 We provide complimentary unlimited WiFi and broadband and a 42 inch LCD television with access to Foxtel and on-demand movies. 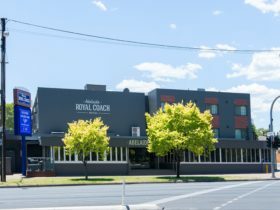 All rooms have modern amenities including a full working desk, reverse cycle air conditioning, safe, tea and coffee making facilities and a South Australian focused mini bar.